Luxurious, impeccable & singularly distinctive.New Construction 6/2017 Over 4,750 square feet of unrivaled amenities and livability create a timeless & traditional masterpiece. 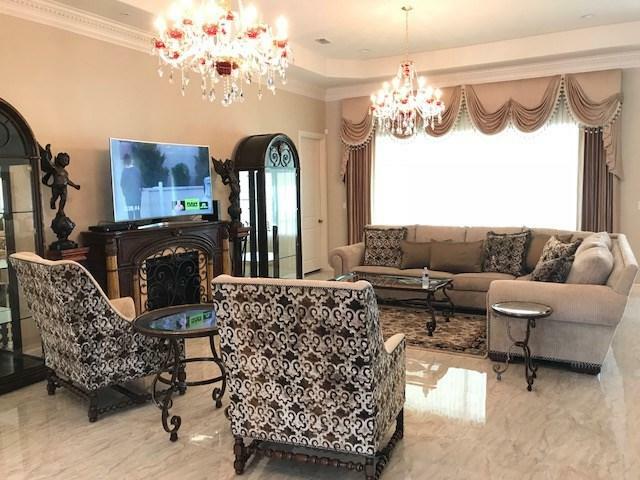 Every aspect of this custom 4 bedroom, plus maid's room and superb family/game room is devoted to spectacular living. 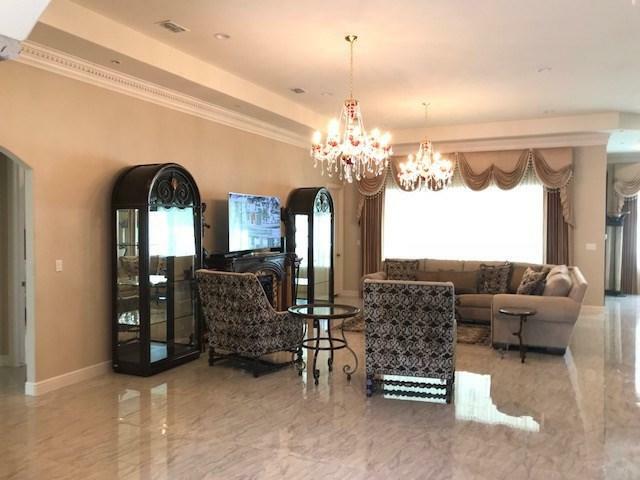 From the custom drapes to chandelier lighting and exquisite gleaming marble floors, granite counters-tops, Euro-Taupe custom cabinetry; all were chosen to create a warm and glamorous look. 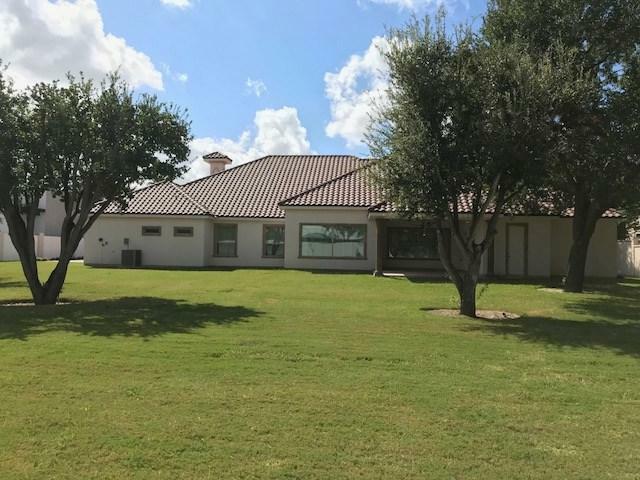 For that special Occasion, this home has plenty of parking with an XL circular driveway This beautiful Estate sits on more than 3/4 Ac with many mature Oak trees and plenty of room for pool and cabana. 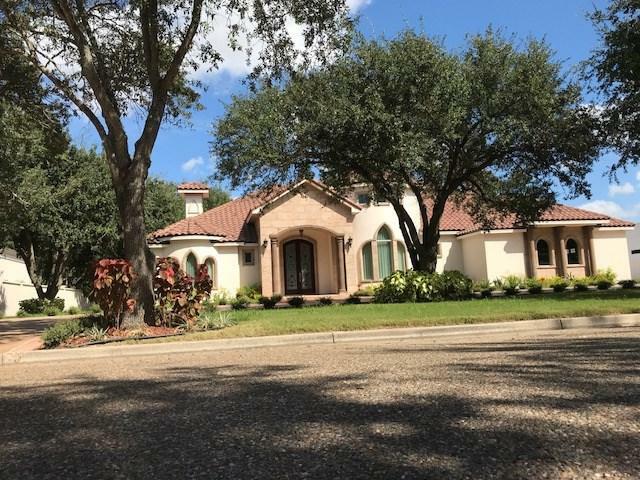 This triumphant estate in Orangewood East in south McAllen can be yours just in time for the holidays of 2017.